Are these rubber or something else? 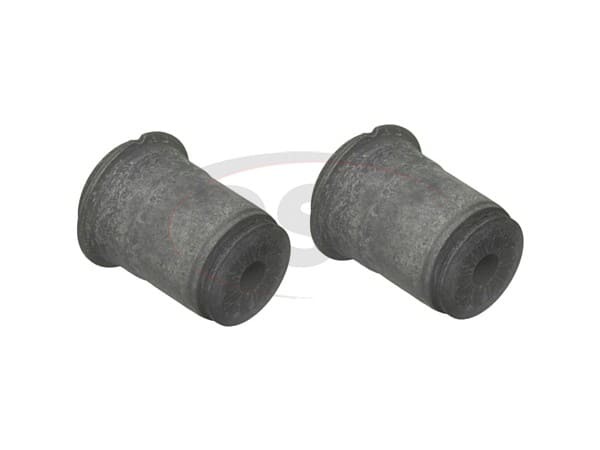 Part number K5259 are rubber bushings. Moog-K5259 - Rear Lower control arm bushings: What dimensions are the product? Moog-K5259 Has an outer diameter of 1.86 inches, an inner diameter of .51 inches, and a length of 2.79 inches.